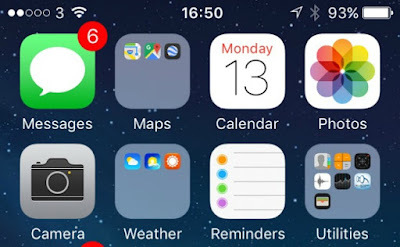 Anyone who has an iPhone 6/6s will know the battery life is just rubbish. I carry around a chunky battery pack wherever I go to make sure I have enough power. 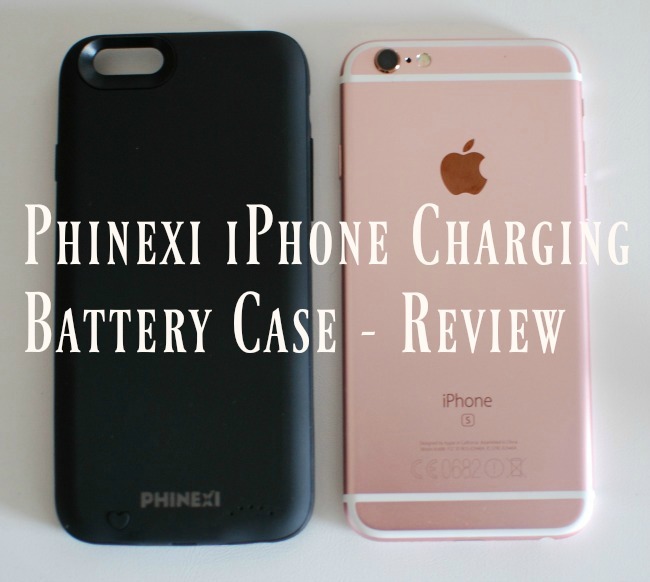 Then I saw the Phinexi iPhone Charging Battery Case and was delighted to receive one to review. I have had it a few days now and I just love it. 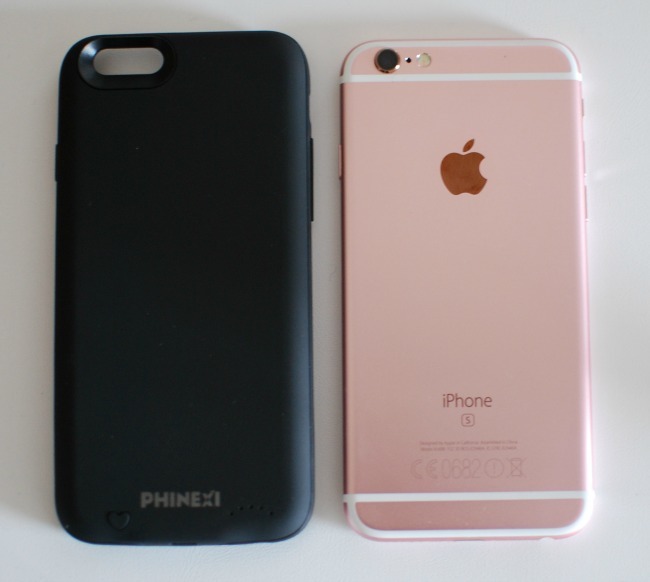 The Phinexi iPhone Charging Battery Case is a slide on case that charges and protects your iPhone. It just gently slides over and is really easy to put on and take off. I have found in the past that rigid cases can be very tricky to remove, this just slides. It has a nice soft, grippy feel which is perfect as the iPhone is really slippery. 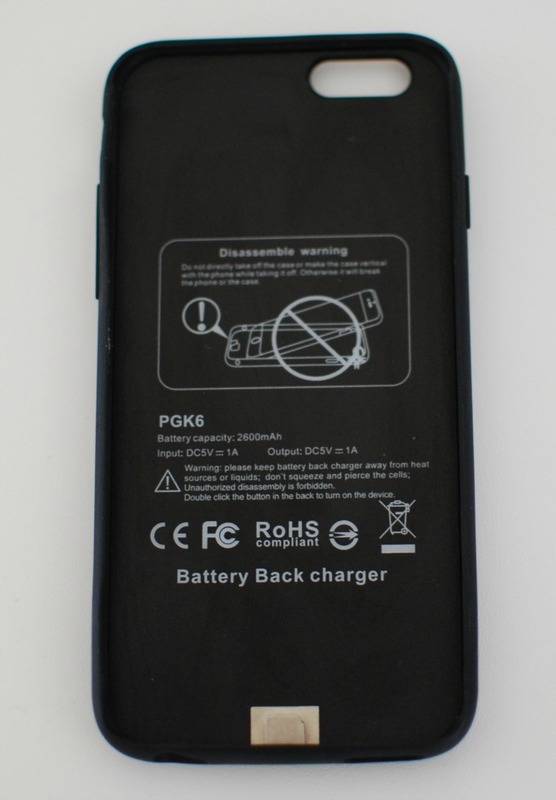 It only weighs 73g and is the thinnest battery case on the market, adding only 2mm to the width and 4mm to the depth. 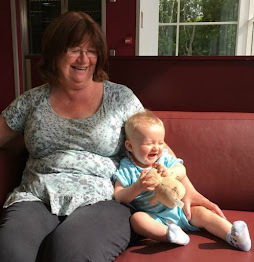 The extra weight was strange at first but I quickly got used to it. It definitely weighs much less than my old battery pack. Just a case, nothing else. No wires and no instructions. There are a few instructions of what to do and not do, on the back of the box but in very small writing. There is a warning inside the case about putting it on and taking it off and to double click the button to turn the device on. With this limited information I put the case on my phone and plugged it in to charge it up as most devices come with only a partial charge. There are five lights on the back that glow when it's plugged in and charging. Once my phone reached 100% I disconnected it and double clicked the little heart to turn it off. The charging cable fits without any problems and all the buttons are accessible and easy to use. The case doesn't need to be removed to charge. Flashing lights show it's charging. The little heart just needs a double click to turn the case on and off. I then used my phone as normal and as you can see in the screen shots by 10.13 I was down to 34%. I double clicked the charger to recharge my phone. Then I checked again later but I must have turned the case off as it wasn't charging. By 12.54 it was back up to 100%. 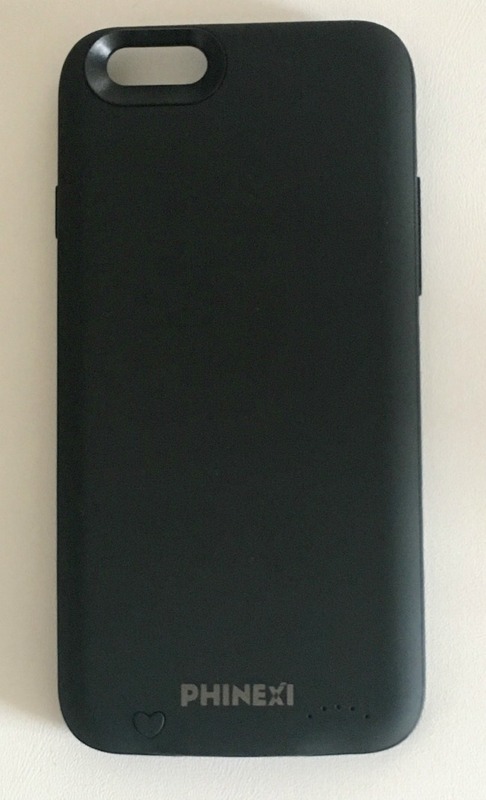 I have been using the case for a few days now and I haven't had any problems at all. I actually love it. It is always there, no fiddly wires and clunky battery packs to carry, just a quick double click and it's recharging. I took another screen shot today and I was surprised to still have 93% charge so late in the afternoon, I also have three lights on the case. I have taken photos, used email, messenger, instagram and more. I use my phone a lot and it has been over 10 hours since my last charge. The only con is that I love the colour of my phone, rose gold, and with a charging battery case it's hidden. That's a small price to pay in return for the confidence that my phone isn't going to fail just when I need it. 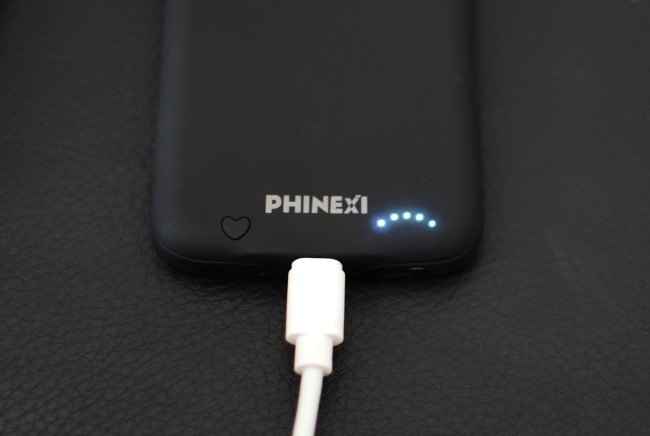 The Phinexi iPhone Charging Battery Case is all it claims to be. 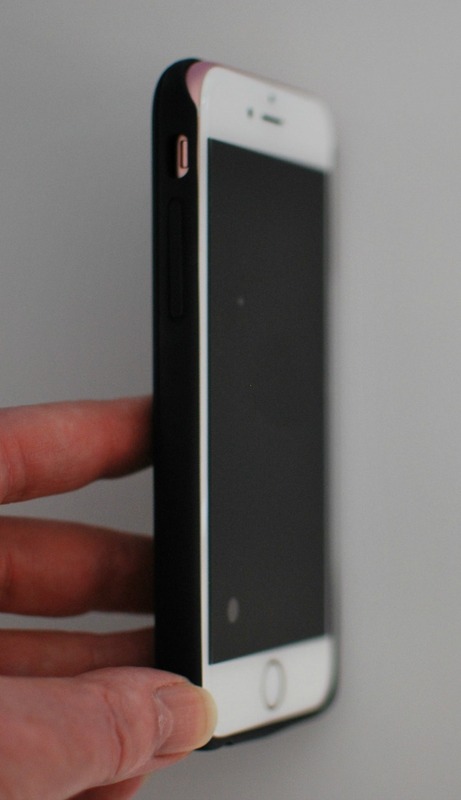 Thin, light and recharges my phone effortlessly. It doesn't really need many instructions, it is very simple to use. You can find more information on the Phinexi website. At the time of writing it costs £29.00 and is now available for the iPhone 7. *Disclaimer - I was given this case for the purpose of a review. All opinions are honest and my own. A very clever idea, and it looks quite smart too. My phone is totally rubbish as far as battery is concerned and I have been carrying around a heavy battery pack. 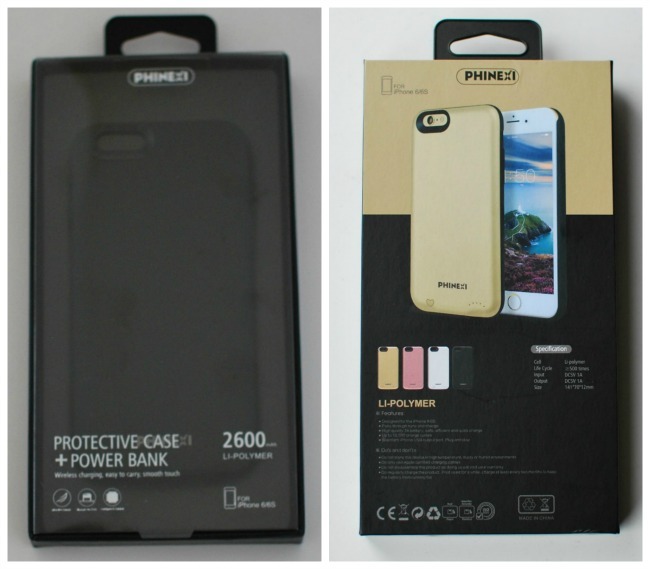 This is great for days out, no worry about where to recharge and no clumsy wires either.